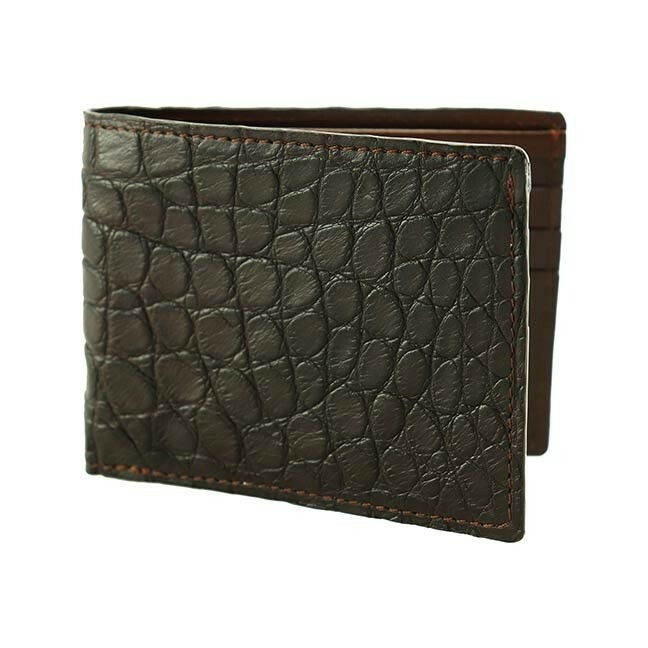 Genuine American Alligator Wallet. 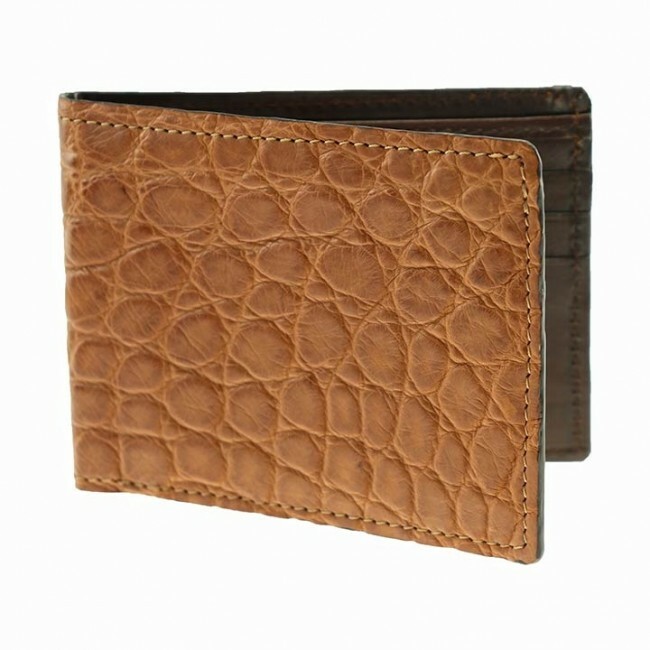 The Lancaster features six card slots and one large money pocket. Each piece is hand-crafted, and may take one to two weeks for delivery. For order updates, please call (800) 939-7463. 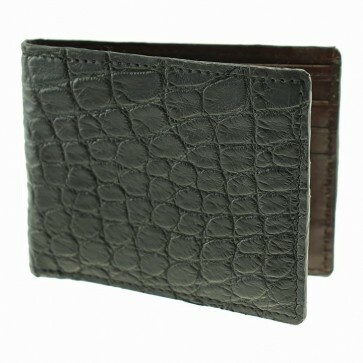 Genuine American Alligator Wallet. The Lancaster features six card slots and one large money pocket. The timeless pattern of Genuine Alligator adds an air of distinction to any outfit. Made in the USA.